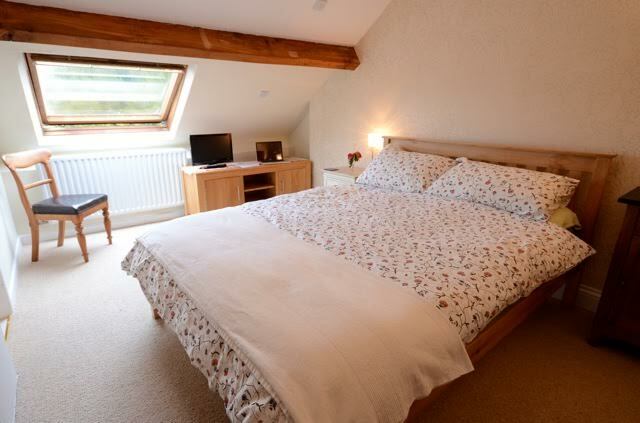 Max & Caroline’s Guest Rooms are situated very close to the centre of the vibrant, small town of Narberth in Pembrokeshire – where everything is within walking distance. The hosts provide a warm welcome and are attentive to your needs. If you have a question, from where to get an early breakfast, to details of where to safely park your car, they are more than happy to help you. Although Narberth is largely a peaceful and considerate community, the Guest Rooms offer very good levels of security. You are also provided with a key to the front door and to your own en-suite room with tea and coffee-making facilities and are given access to a small fridge. 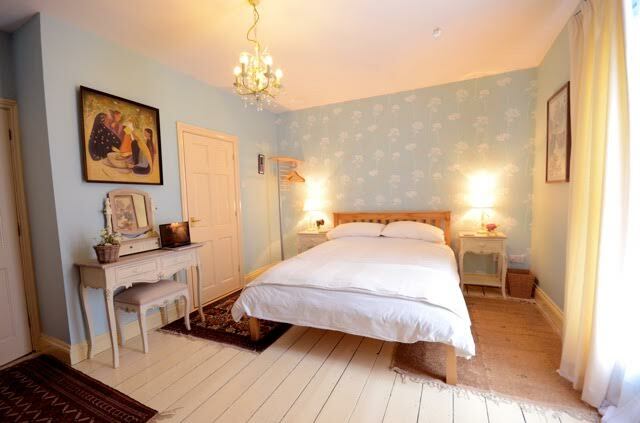 Max & Caroline’s Guest Rooms are a very good choice for the woman travelling alone. It provides an excellent environment offering privacy and security, the benefits of a delightful small town famed for its unique shops, and two lovely hosts who care for their guests. With only two guest rooms available, you can be sure of privacy and a feeling of safety and security in your own spacious and well-appointed room. Narberth has a choice of restaurants and pubs which offer food in the evening, all of which are only a few minutes’ walk away from the Guest Rooms; Caroline and Max know them all and are pleased to advise you on quality and the best fit for your dietary needs or interests. Breakfast: When booking, pre-order ‘early’ breakfast for Saturday morning from 8.15am in PlumVanilla Cafe on ground floor. On Sunday’s continental only available.